A lot goes into planning a trip—even before you click "complete purchase" on airfare. But if snagging discounted flights is top of mind, this preparation process is considerably more complicated. 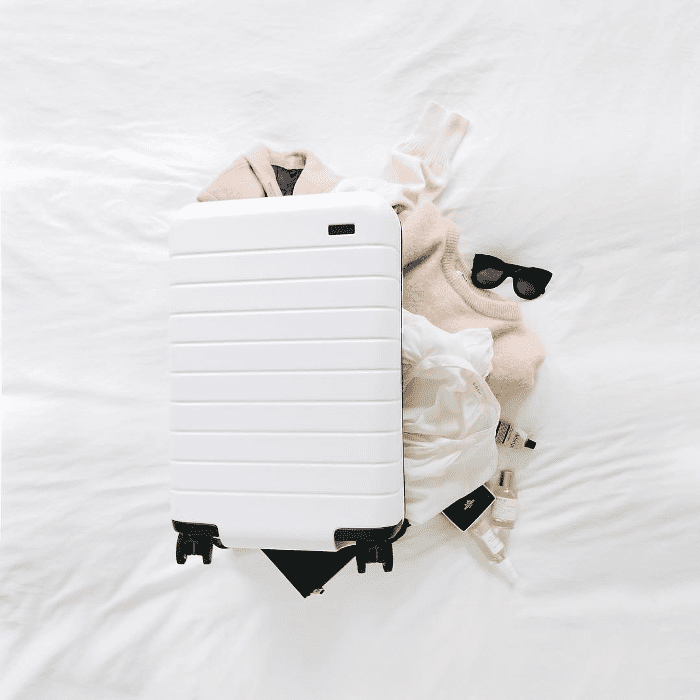 As Travel + Leisure and OMG Hacks point out, there's an entire checklist to complete before you even book your flight (especially if you don't want to spend a fortune). Consider the following three items before booking airfare to guarantee the cheapest, most seamless travel experience possible. When on the hunt, hop on the computer around midnight to secure the most inexpensive flights possible. "That's when many airlines reload their computers with the deeply discounted fares that people reserved but didn't pay for," explains T + L. If you're looking for a last-minute getaway, it suggests searching the web between Tuesday afternoon and Wednesday morning for tickets for that coming weekend. You're more likely to snag a cheaper flight if you're open to different dates and times of travel. Case in point: Travelocity's search function, which allows you to search for the lowest possible round-trip or one-way domestic or international flight within a range of months. For the tech-savvy among us, try Hopper. And as OMG Hacks points out, an openness to red-eyes, overnighters, or first-thing-in-the-morning flights will expose you to even deeper discounts. T + L also recommends booking flights through aggregator sites versus airline websites. Travel insider Matthew Kepnes, author of How to Travel the World on $50 a Day and the mind behind Nomadic Matt, swears by travel booking website Momondo. "It searches all major and budget airlines, non-English websites, English websites, and everything in between," he writes on his blog. "[They're] one of the most comprehensive booking sites out there, they have the lowest price 99% of the time, and it's the search engine all the other travel experts I know use too." For more travel intel, read up on what no one tells you about traveling to Cuba.